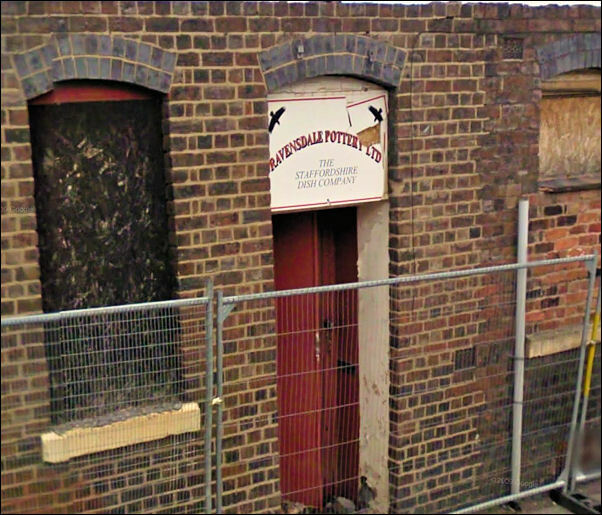 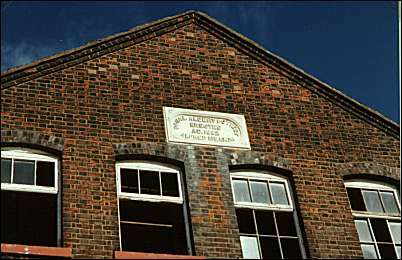 The first part of the Royal Albert Pottery was built on the south side of Parsonage Street, Tunsall by Turner, Goddard & Co. in 1866. 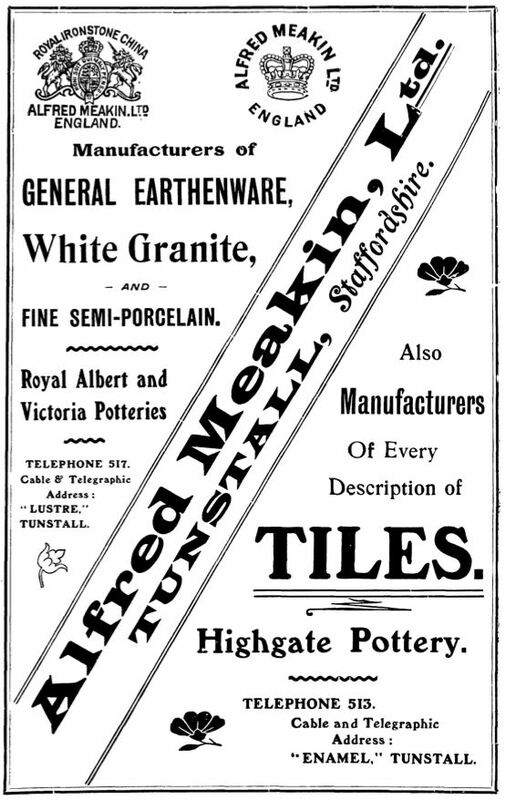 In 1873 Alfred Meakin started business in the Royal Albert Pottery. 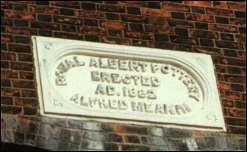 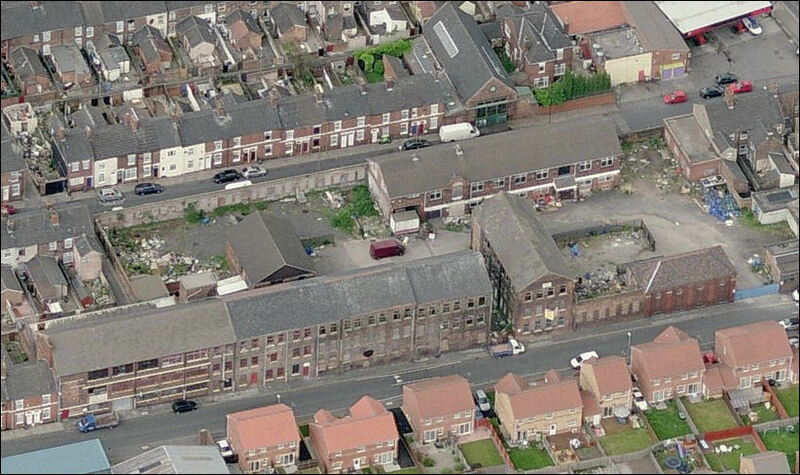 In 1885 Alfred Meakin built a new extension to the Royal Albert Pottery on the opposite side of the street. 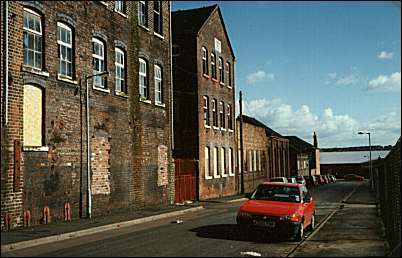 The Victoria Works to the east opened by John Tomkinson in 1858 and later taken over by Alfred Meakin, and a further block in Bank Street was added in 1911. 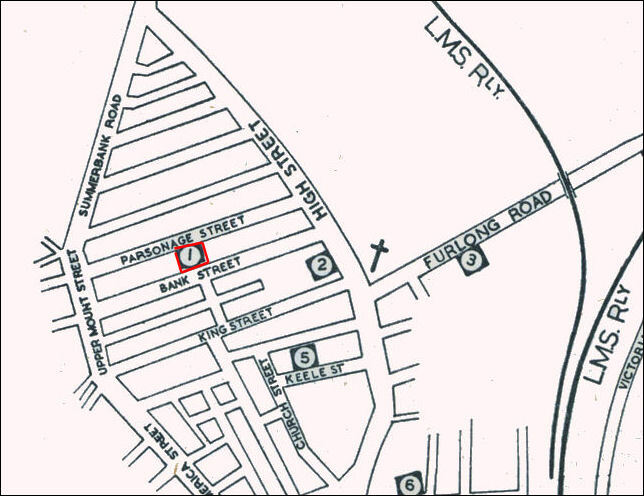 1 Alfred Meakin (Tunstall), Ltd.
5 Keele Street Pottery Co., Ltd.
6 Lingard, Webster & Co., Ltd.